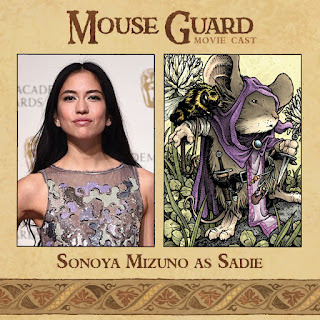 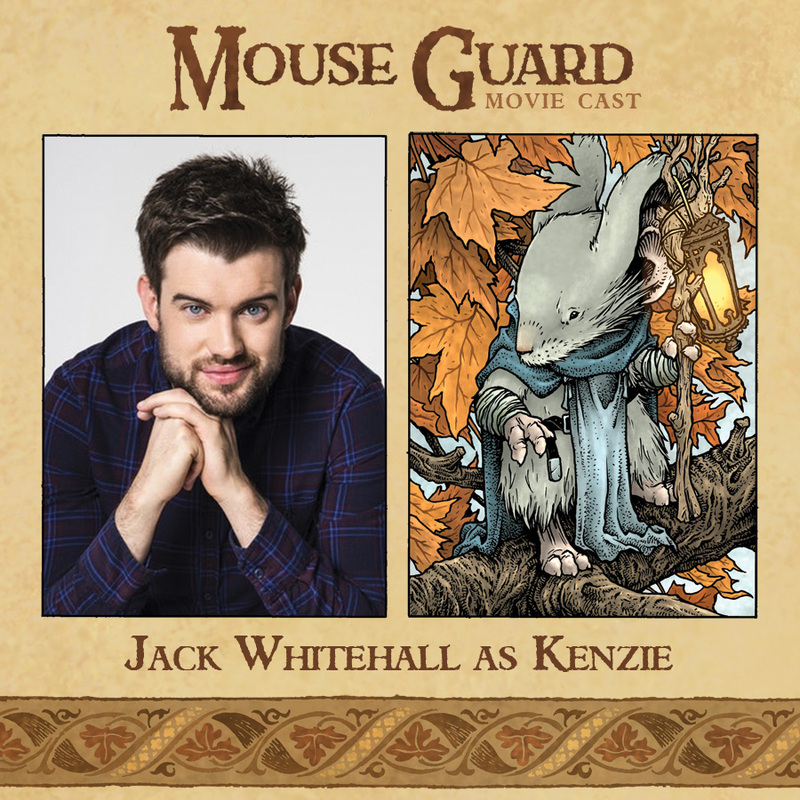 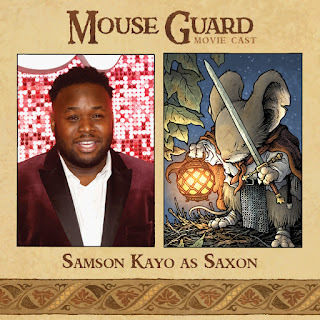 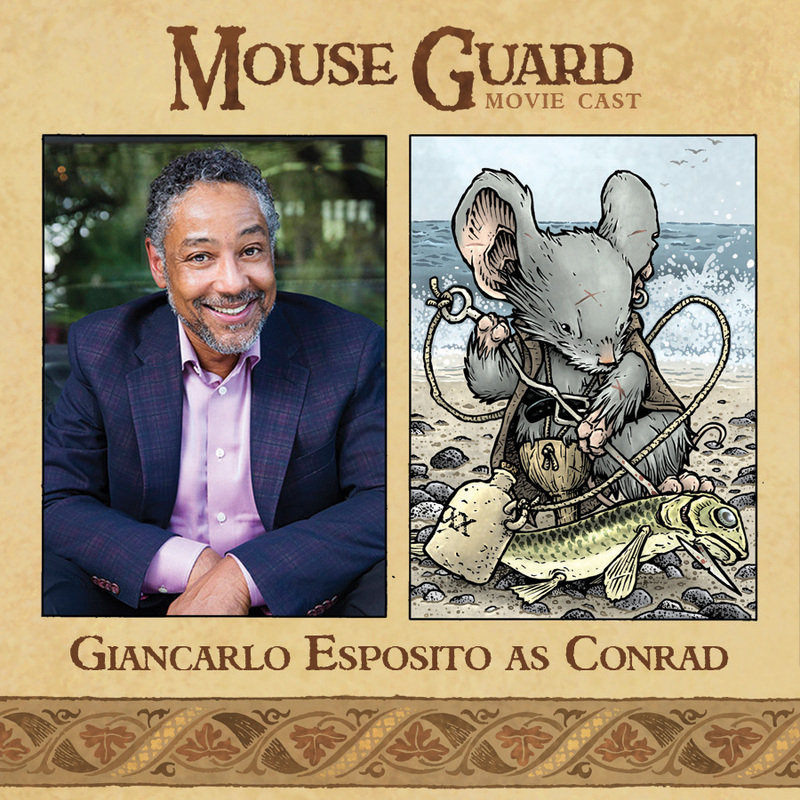 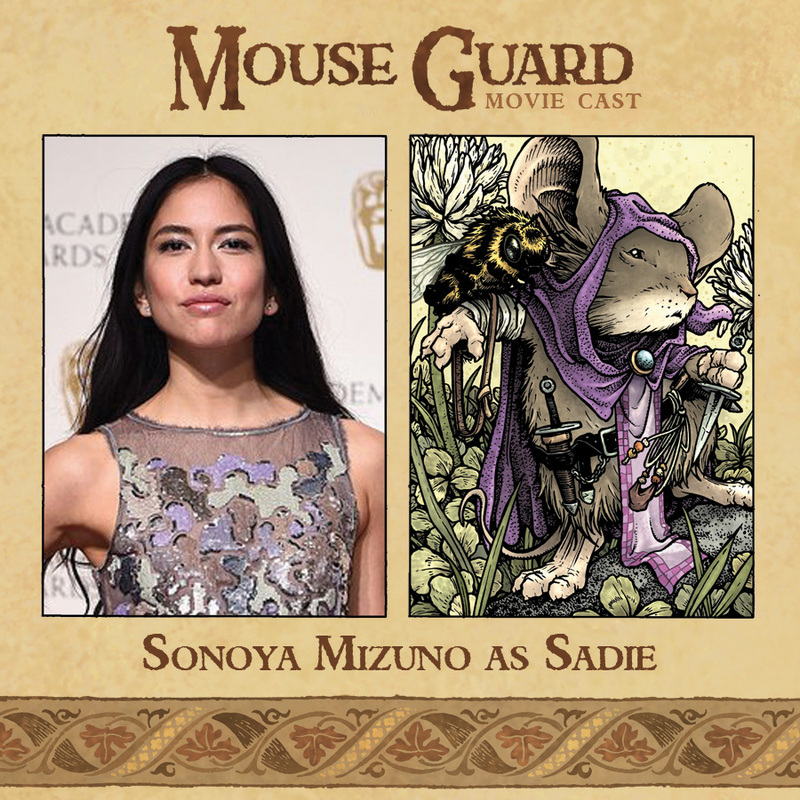 David Petersen's Blog: Mouse Guard Movie Casting! When is the Mouse Guard movie scheduled to be released? 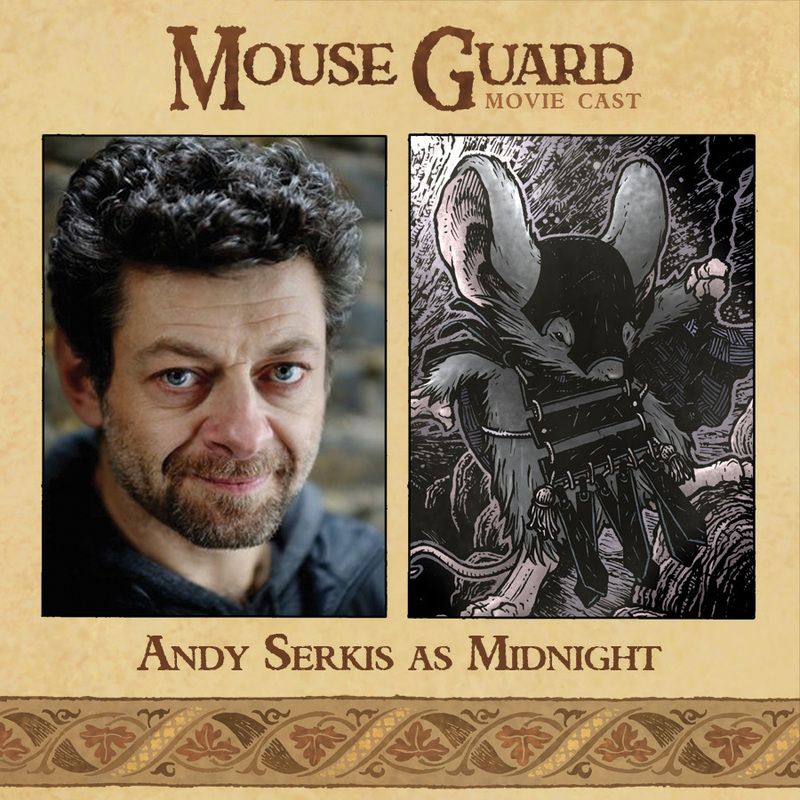 I definitely want to see this at the theater and not wait until it comes out on dvd and bluray. 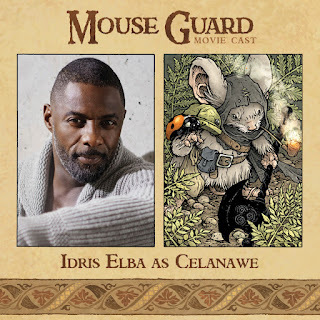 Well, now I can't read the books without hearing Elba's voice; that's a good thing. 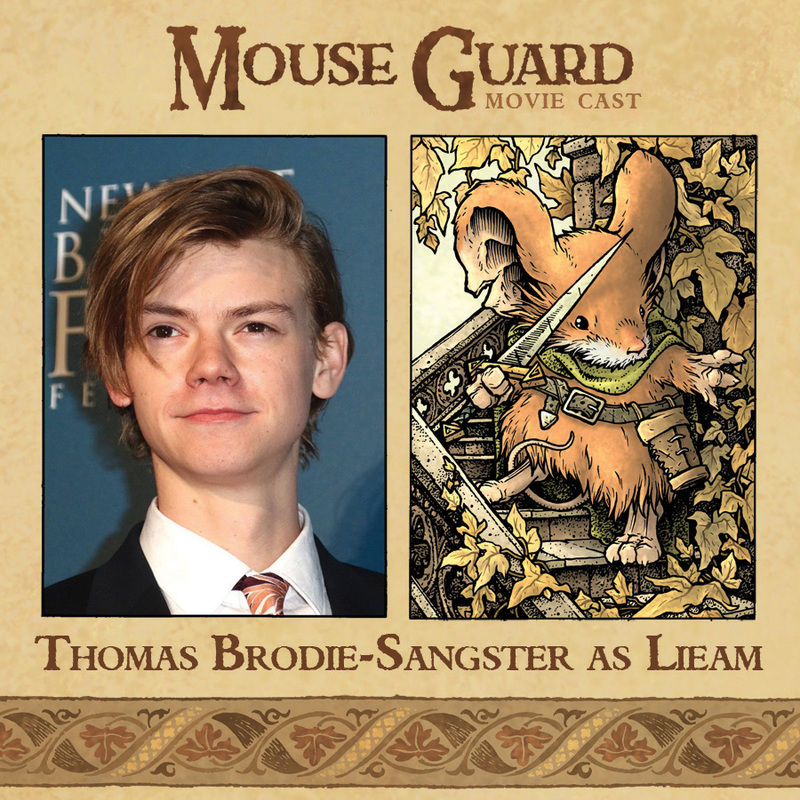 Mouseguard deserves the film treatment; I can't wait to see the gang in action! Sadness... movie canceled by Disney .